A true hidden gem found in the Grenadines is Petit Saint Vincent, more commonly known as PSV. 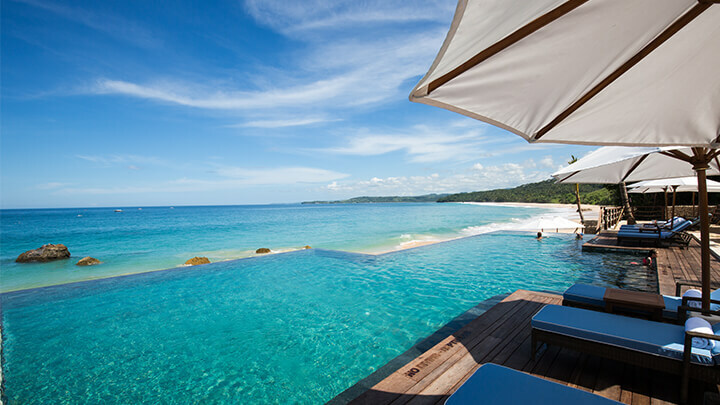 This is one of our top secluded holidays. It’s an oasis where you can escape everyday life, totally hassle-free and where Whispering Angel Rosé wine is on tap. Expect no phones, TVs, WiFi or keys in your room, and be ready to check in and chill out in the magical world of PSV. Take our remedy of a dose of PSV and we guarantee it will soothe your soul. Barefoot, blissful and back to nature – let us introduce Bawah Reserve to you. Set in Indonesia’s Anambas archipelago, Bawah is made up of six paradise islands with 13 beaches and untouched forests. Choose from one of 35 tented villas, each made by hand from natural materials, providing you with a prime position for your dose of relaxation for your perfect secluded holiday. The Maldives is like a collection of picture-perfect pearls floating in the Indian Ocean and its 2,000 islands are home to some of the world’s most renowned hotels. 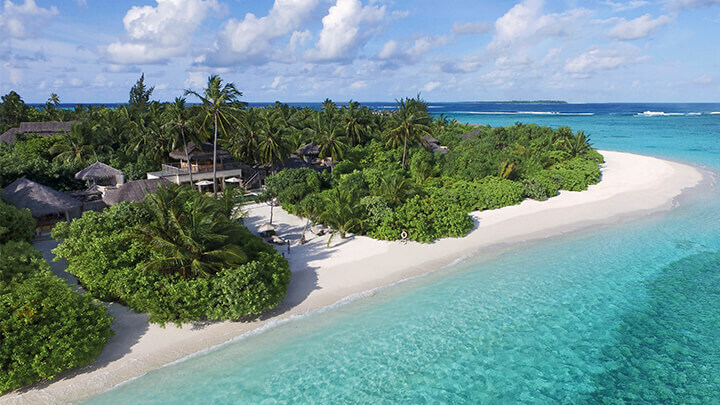 Six Senses Laamu defines barefoot luxury. Beautifully remote but easily accessible by plane and boat, the moment you step foot on the island’s pristine sands, you enter totally unpretentious luxury. 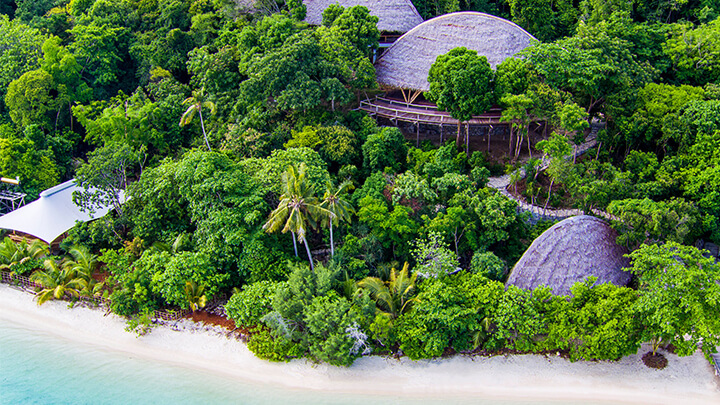 From a birds-eye view, Denis Private Island is like a tiny speck in the Indian Ocean. 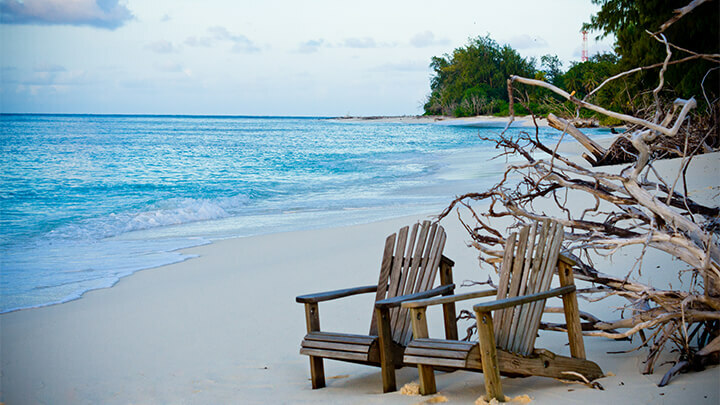 This informal island sanctuary is unspoilt paradise surrounded by exotic bird and sea life. It only has 25 stylish cottages, all of which have no WiFi. You’ll be pampered from the minute you arrive to the minute you leave the island in the distance on your way home. On a remote island, several miles east of Bali, we’ve found a rare spot which offers real escapism. It’s called Sumba Island. On Sumba, you will find one of the finest resorts in the world… Nihi Sumba. Over 30 years ago, the vision of Nihi Sumba was to create a completely eco-friendly, sustainable resort and this is just what it is now. Each villa is built by a local craftsman, using only indigenous materials to reflect the simplicity of Sumbanese architecture. Vahine is a private island just a stone’s throw from Taha’a. 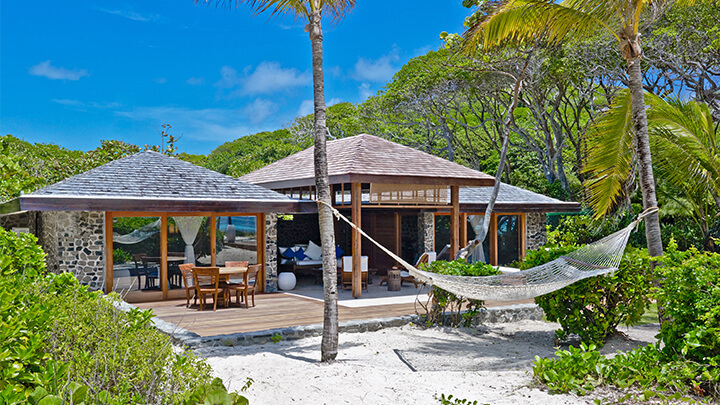 With just nine rooms – three overwater and six on the beach – this is the ultimate island fantasy. With no Wi-Fi and where everyone eats all meals together, this small intimate property is an experience you will never forget. Welcome to down-to-earth paradise and welcome to your secluded holiday! 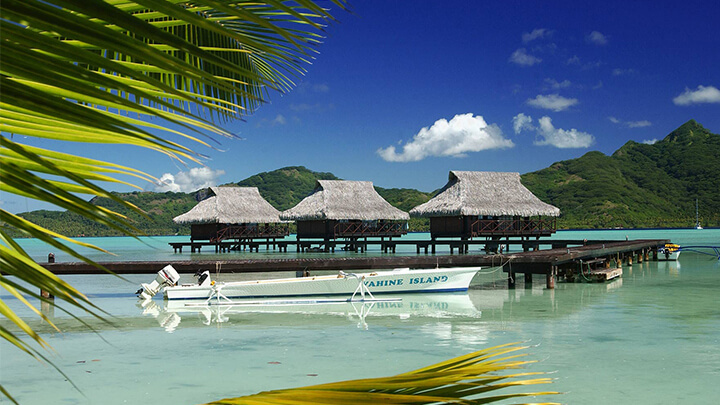 The epitome of 21st-century Robinson Crusoe shabby chic is how we love to describe Fundu Lagoon. 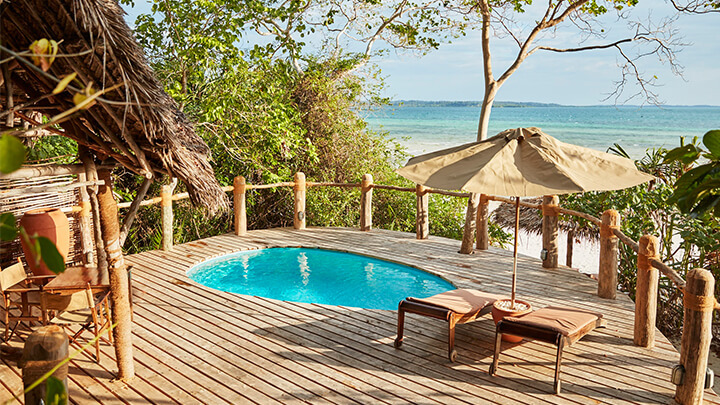 Found on Pemba, Zanzibar’s little sister to the north, this all-inclusive haven is somewhere where peace, calm and discreet privacy are paramount. Are you feeling inspired? 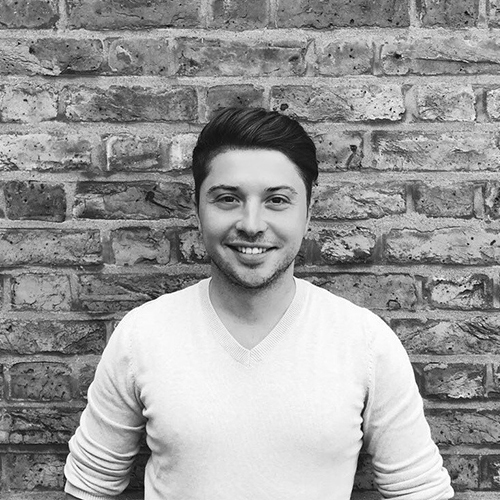 Get in touch with team Turquoise today!